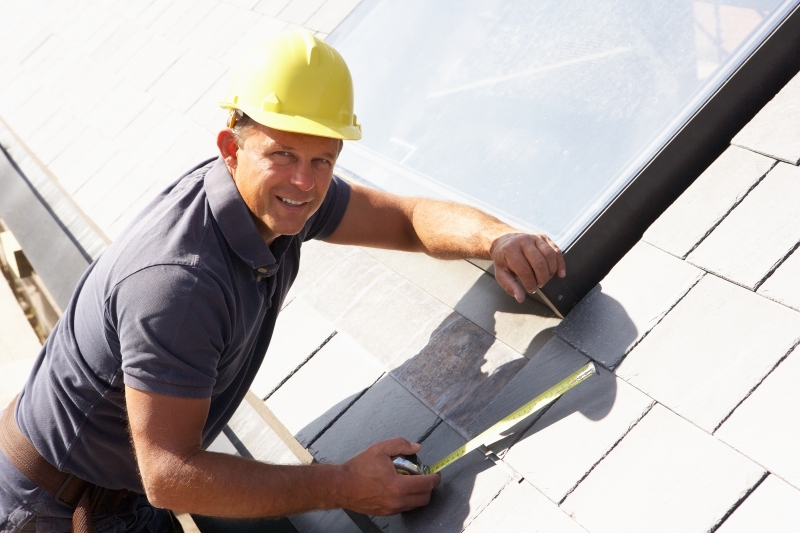 When you need roof repairs in Houston, you need to make sure that you hire the right roofer. The last thing that you want is someone guessing as to what is the best option for your roof. Regardless of how well someone is trained, there are just some lessons that can only be taught through experience. At Space City Roofing, we are proud to say that we have over 50 years of roofing experience. 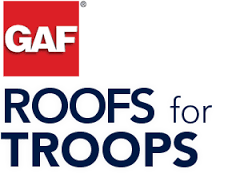 Above all, it’s important that whoever is working on your roof is qualified to do so. By hiring a certified company, you’ll have more peace of mind in knowing that your roof is taken care of properly. 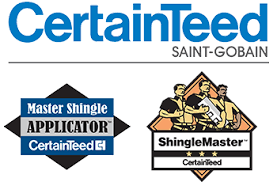 We carry a Select Shingle Masters certification through CertainTeed, as well as a Gold Star Certificate from the Better Business Bureau. Every company will tell you that they provide the best work, but the only way to know for sure about the quality of work they provide is by talking to real customers. Visit our site to read our testimonials or check us out on Angie’s List to see what our customers are saying. The fact of the matter is that some roofers are better than others, and there are no better roofers in Houston than Space City Roofing. Contact us today to get your free quote!